17 Nisan 2019 Çarşamba 21:01 - 1 reads. GREECE lightning on the Acropolis in Athens four people were injured. The two tourists and two employees of the archaeological site. That the ministry of Culture reported today. The four was taken to a nearby hospital. 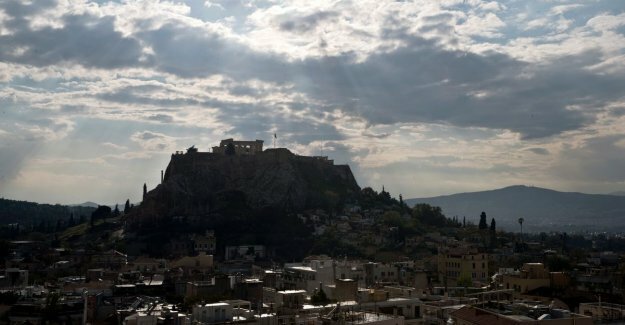 The Acropolis remains as a precaution for the rest of the day closed. The monuments on the site, including the Parthenon, were not damaged. Athens, was this afternoon struck by a powerful lightning storm. The Acropolis is located in the center of the Greek capital on a hill.